E-shop with unique clothing sewn from the highest quality natural fabrics manufactured in Poland. Online store of the highest class of cutlery and table accessories. 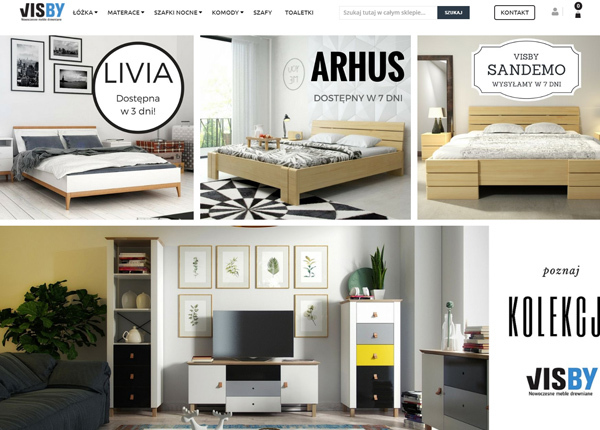 Online store based on Magento 2.0. offering customized interior decoration products. 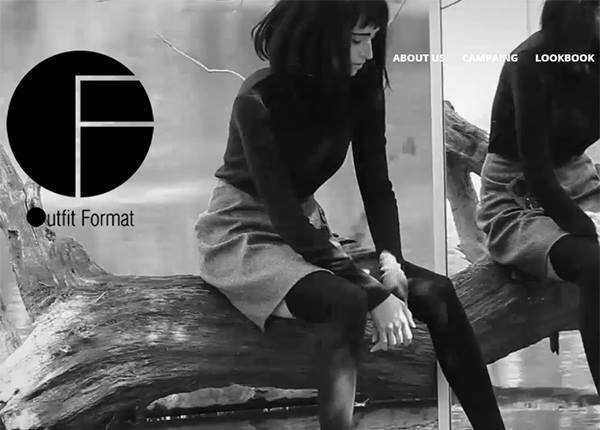 Website of the fashion brand dedicated to women who value elegance and high quality and an online store based on the WordPress platform. Online store with shoes and accessories from the Italian brand Pollini. 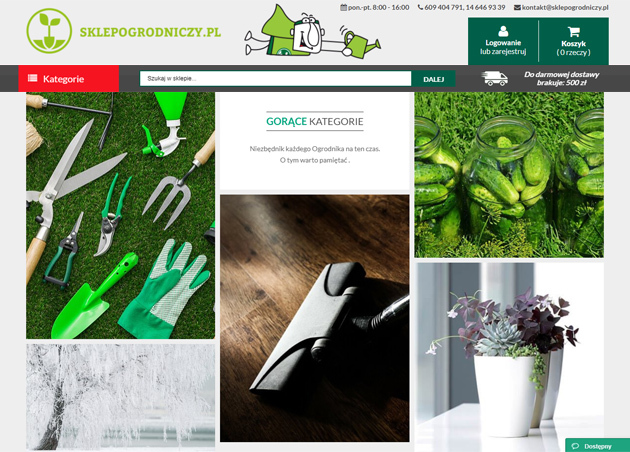 Website of an exceptional hostel located in Warsaw’s Saska Kępa with a convenient booking system. 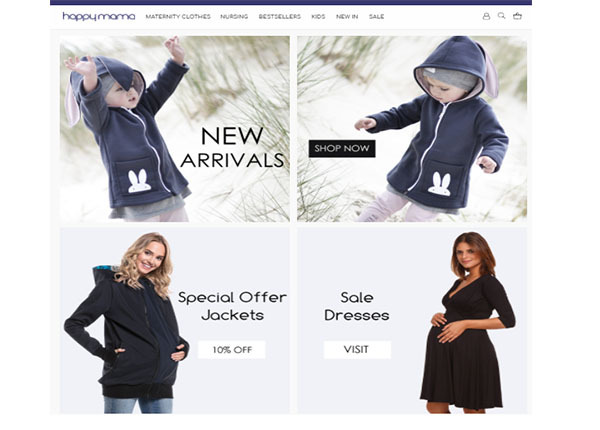 Multistore with unique pregnancy clothing, based on Magento. 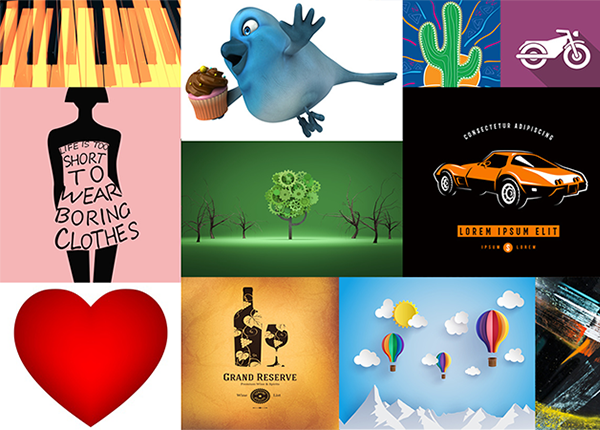 Website of the company that implements all kinds of film projects. Online store offering professional products necessary for every farmer, fruit-grower and gardener. 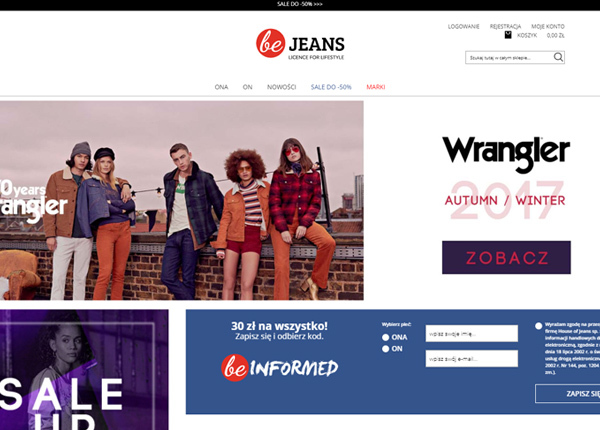 Website of an exclusive clothing brand and an online store based on the WordPress platform. Website of the company dealing in the sale of effect lighting, characterized by an interdisciplinary approach to projects. 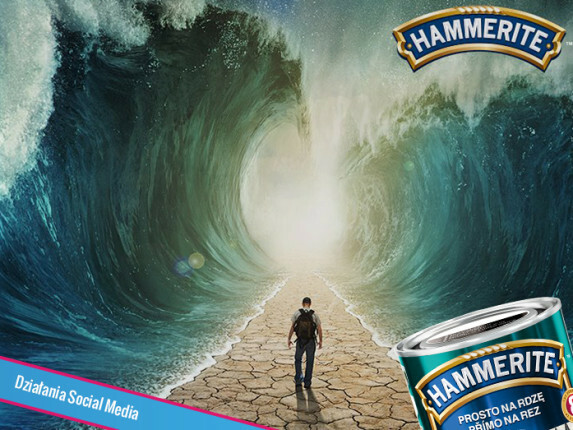 Hosting Facebook Hammerite PL, campaign implementation, endomondo competition service.